Theatre Bristol announces the cast of Scrooge! The Musical–its upcoming production celebrating the Theatre’s 50th Anniversary, opening December 4 and running for two weekends of matinee and evening performances until December 13, 2015. 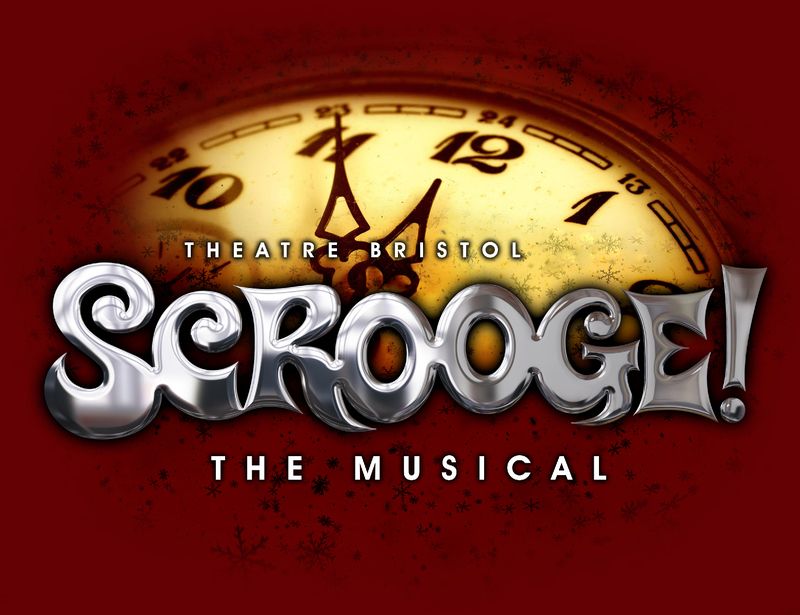 Theatre Bristol’s production of Leslie Bricusse’s Scrooge! The Musical is directed by Glenn Patterson who recently directed Les Misérables, Scrooge! The Musical 2014, and Joseph and the Amazing Technicolor Dreamcoat. Patterson is joined by an amazing production team including Music Director Bob Greene, Technical Director David Hyde, Choreographer Lindy Ley, Stage Manager Suzanne Eleas, and Costumer Lisa Coleman. “Perhaps one of the best-known modern adaptations of [A Christmas Carol] is the musical Scrooge! by Leslie Bricusse. The musical, made into a film in 1970… is traditional, and the stage show has enjoyed noted success in England, where it was hailed as “Sensational” and “Terrific” by BBC Radio 2; and in the Unites States, where it has become an established favorite of regional playhouses nationwide,” Breaking Character. In Bristol, Scrooge! is a holiday tradition, popular by audiences over the years, with memorable songs “Thank You Very Much,” “A Better Life” and “A Christmas Carol.” Reservations for this year’s production can be made by calling 423-212-3625. Those interested in being a part of the wonderful experience of Scrooge! The Musical by bringing it to life over the next several weeks and working backstage as part of the production team and stage crew are invited to email info@theatrebristol to discuss their interest and skill areas. This invitation includes those interested in costuming, set design and construction, lighting, sound, stage management, props, publicity, and many other roles. All roles are volunteer, as there is no paid staff. No experience is necessary for crew work and we are happy to offer training.